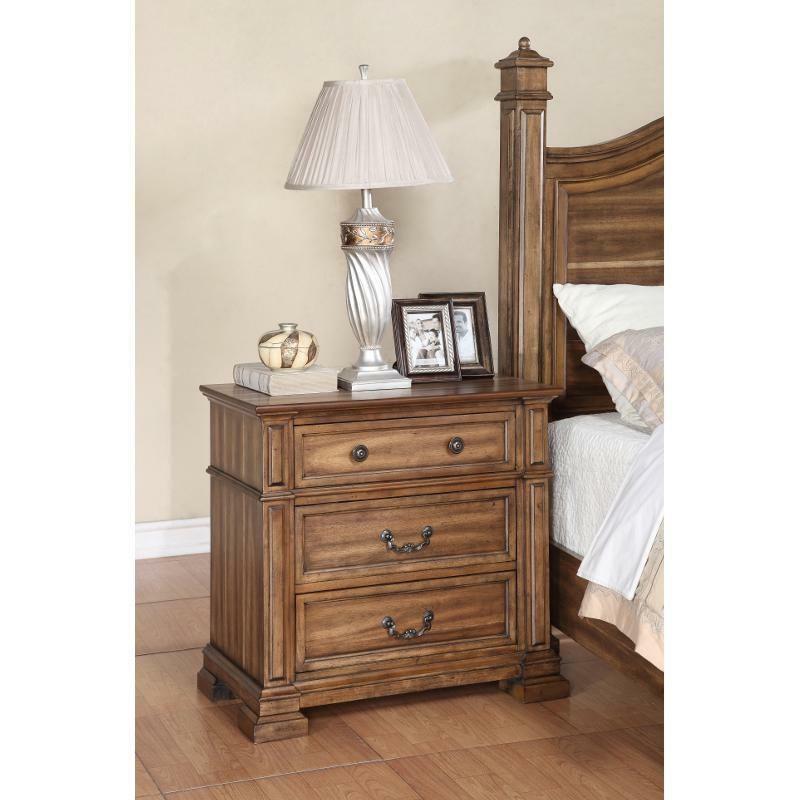 The Barclay Nightstand from Legends Furniture features a perfect combination of solid wood, furniture board and premium veneers to ensure durability and longevity. 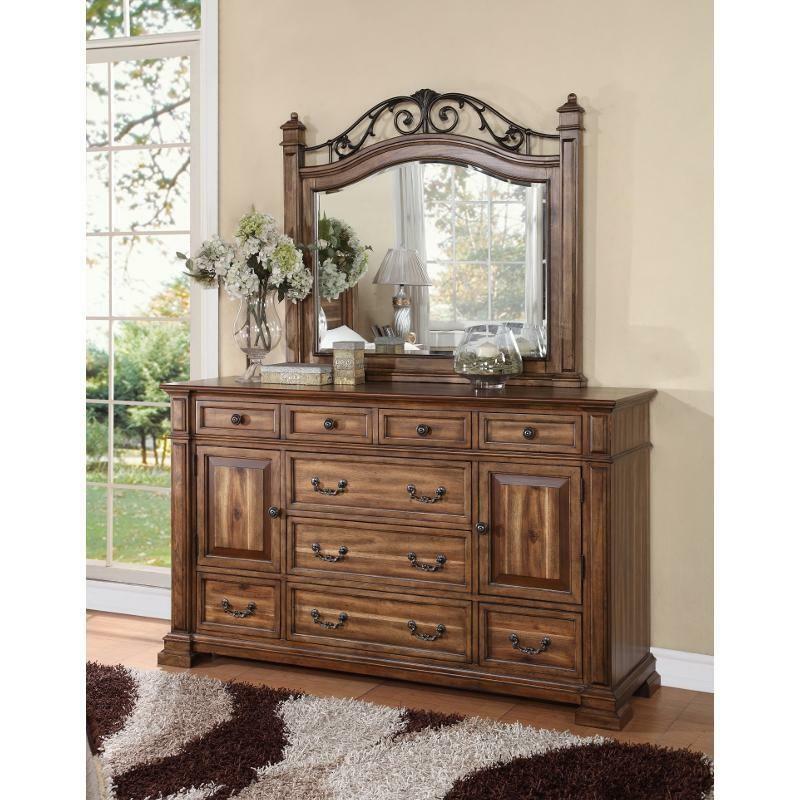 It features three convenient storage drawers adorned with cabinet pull bails and knobs. It stands on beautiful bracket feet.